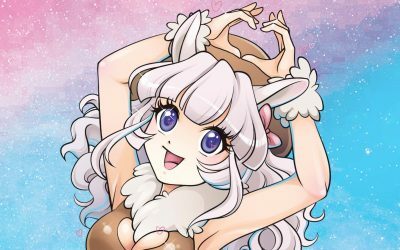 The Neko Nation Finale coming to Sydney in May! Final Release Tickets out meow! Limited tickets remain, get your tickets meow! 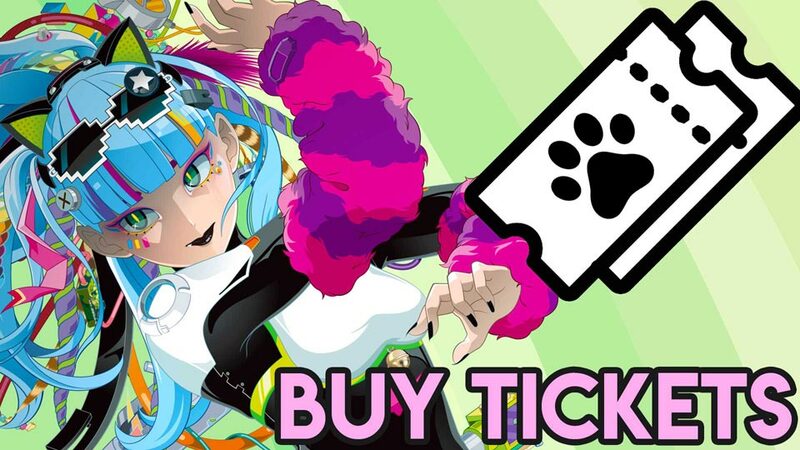 Welcome to Neko Nation, an event inspired by the anime nightclubs of Akihabara taking place here in Australia! 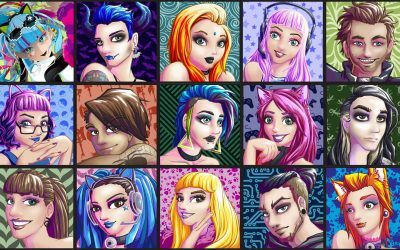 Neko Nation is a unique nightclub experience for those who love anime, cosplay and Japanese culture to dance, drink and party the night away in a safe environment. Ever wanted to hear your songs from anime and video games? Want to go to a club in cosplay and be surrounded by other cosplayers? Want to be able to party and interact with other awesome anime fans? Then Neko Nation is the place to be! 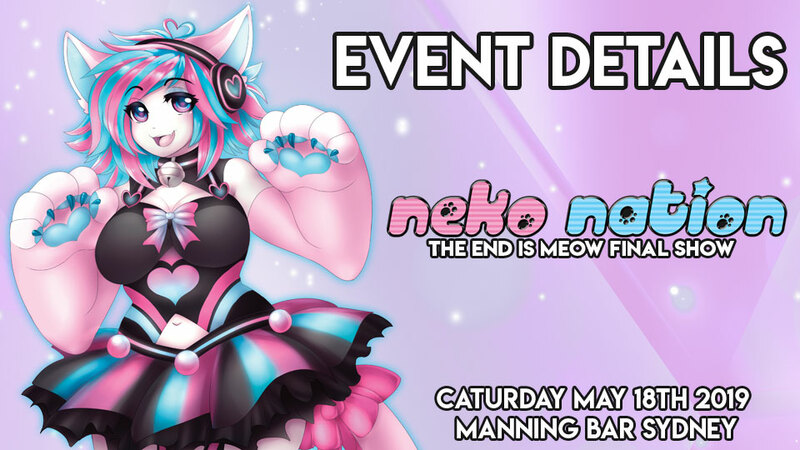 Neko Nation’s catgirls and catboys will be providing all our guests with amazing free sushi, candy, dance moves and to help all our guests have an amazing night at Neko Nation Sydney: The End Is Meow! 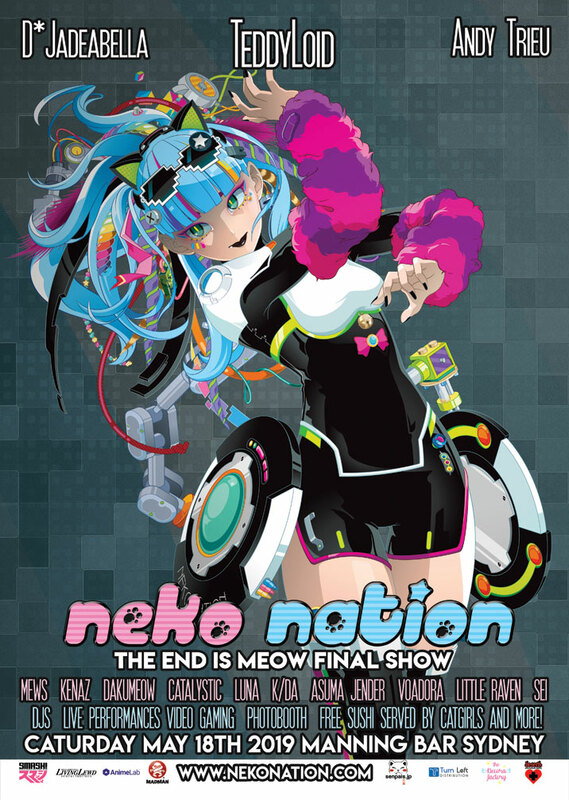 Neko Nation returns to Sydney for the final time for The End is Meow show on May 18th 2019. 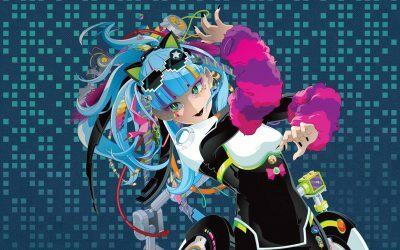 Featuring TeddyLoid, Andy Trieu, Jadeabella, Mews and more! The guide to the final Neko Nation Purrth, getting there, what to expect and how to prepare for the final Neko Nation Purrth on Caturday, October 13th 2018!